The benefits, features and applications of Confocal LSM 880 with Airyscan – a new confocal microscope from ZEISS that combines Confocal laser scanning microscopy with Airyscanning. Click here to request an instrument demonstration for the LSM 880 Summary: Confocal laser scanning microscopy (CLSM) is the recognized standard for 3D fluorescence microscopy. It combines excellent optical sectioning performance with flexible scanning strategies for imaging and photomanipulation, making it the method of choice for a vast range of applications. Airyscanning is a new detection concept that uses an array detector to oversample each Airy disk in order to gain sensitivity, resolution and speed. 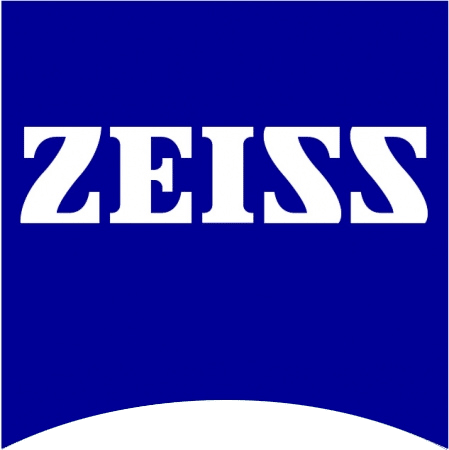 LSM 880 with Airyscan is the new confocal laser scanning microscope from ZEISS that combines both technologies in one flexible system. And can still be enhanced with complementary imaging methods, such as fluorescence correlation spectroscopy (FCS), raster image correlation spectroscopy (RICS), widefield superresolution (SR-SIM and PALM), and fluorescence lifetime imaging (FLIM), to name a few. The webinar will explain how LSM 880 with Airyscan advances fluorescence imaging for biomedical research.